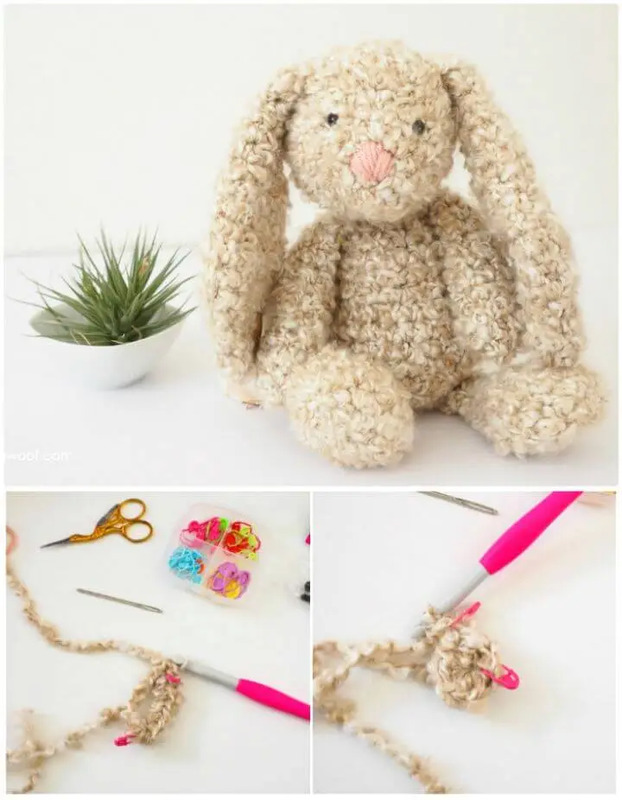 Bunnies are one of the cutest animal and everybody just like them! 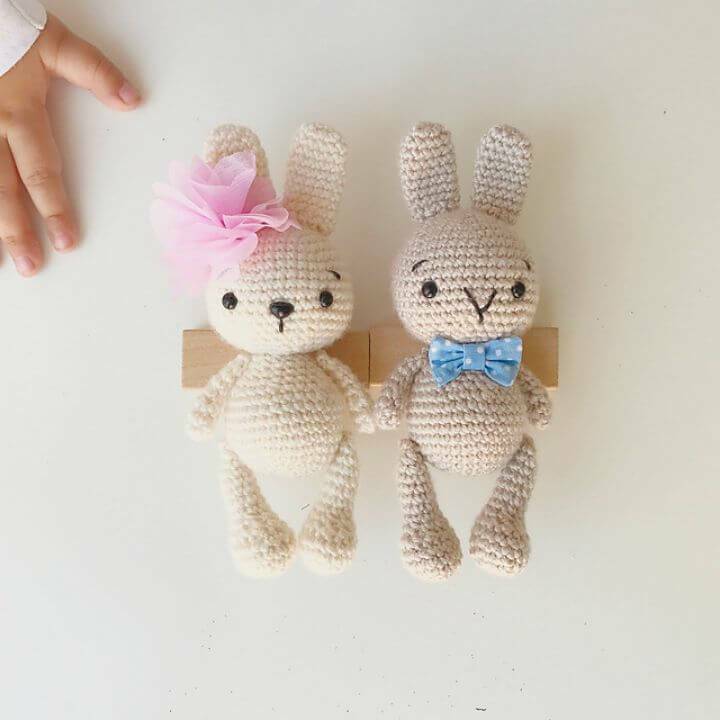 They are also dearly loved by the kids and that’s why the most of the kid’s toys come in bunny shape! 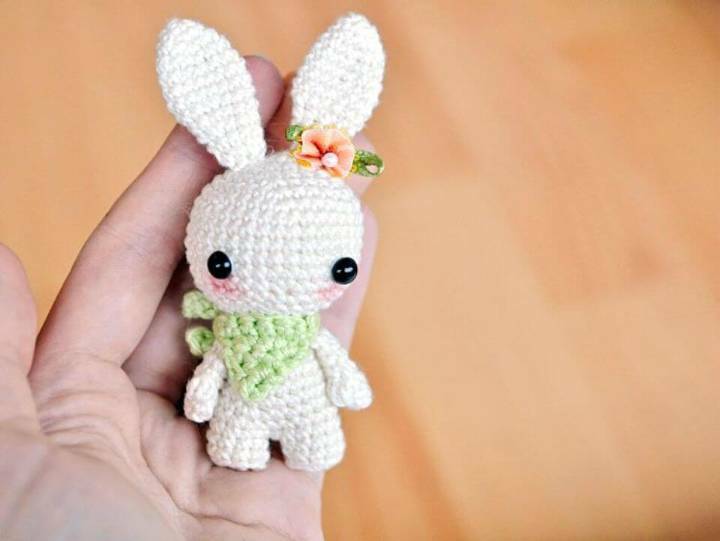 Are you looking for best crochet amigurumi? 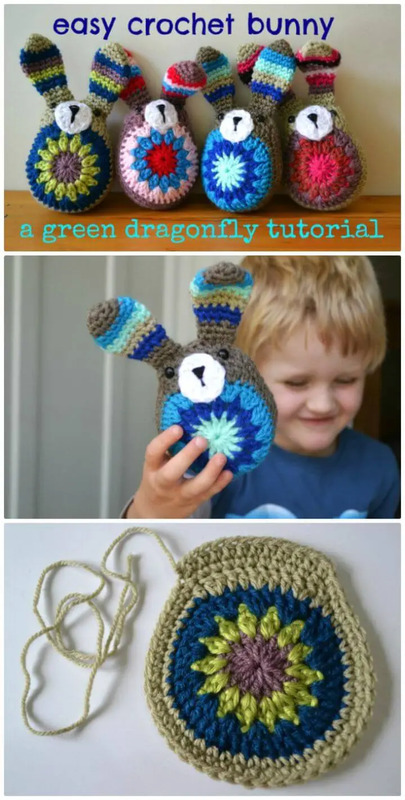 Are you intending to please your kids with a fab crochet animal stuffed toy? 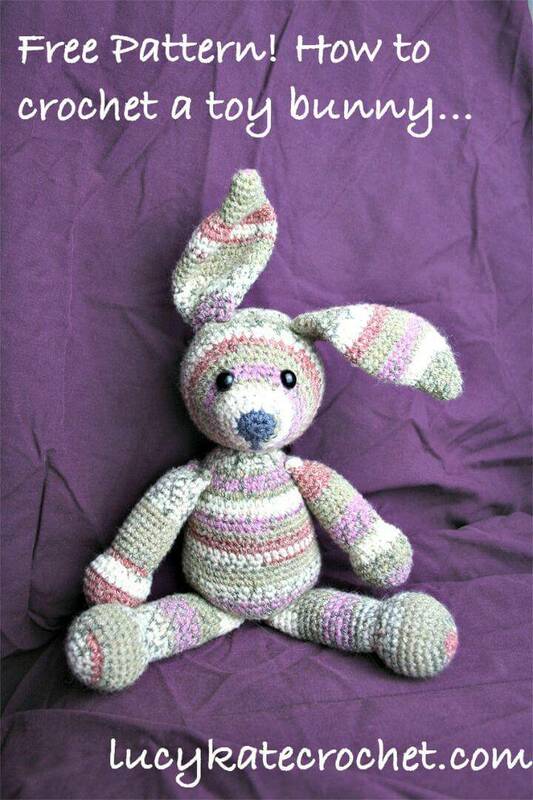 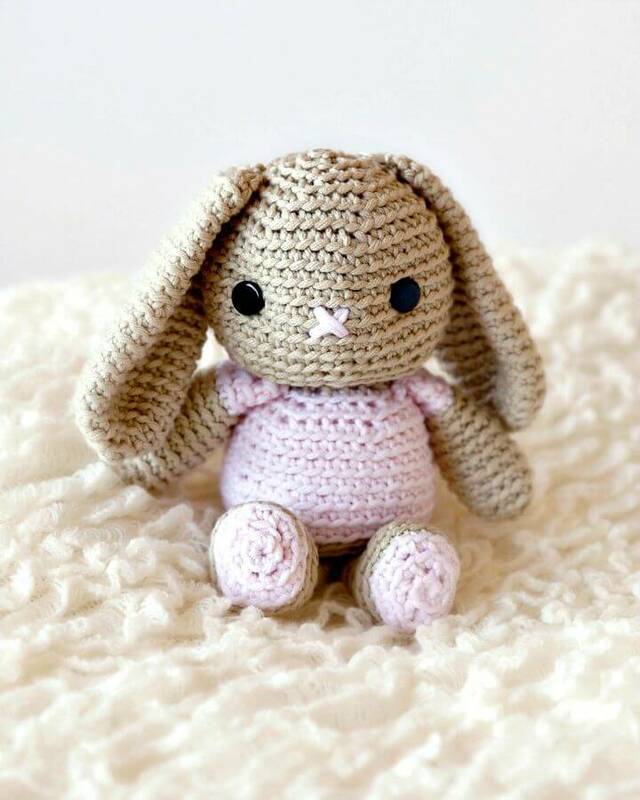 So why not crochet bunny amigurumi or plushie that will be the perfect toys to add to kids nurseries and play areas! 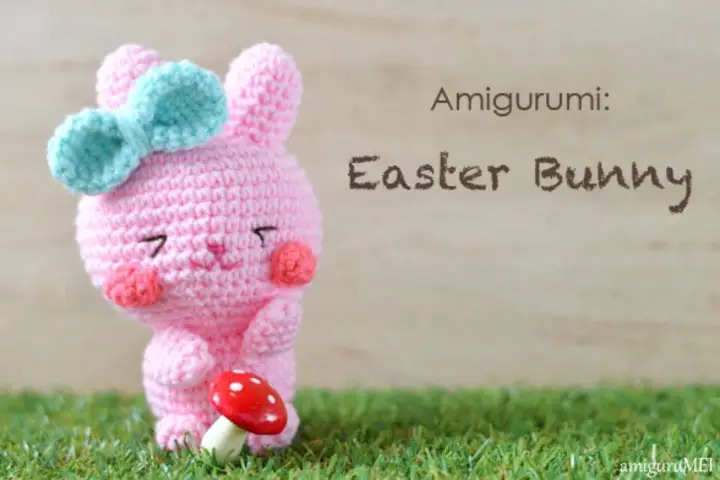 Crocheting plushie and amigurumi have become another popular form of crocheting and if you have not jumped on the crochet amigurumi bandwagon yet then this is the right time! 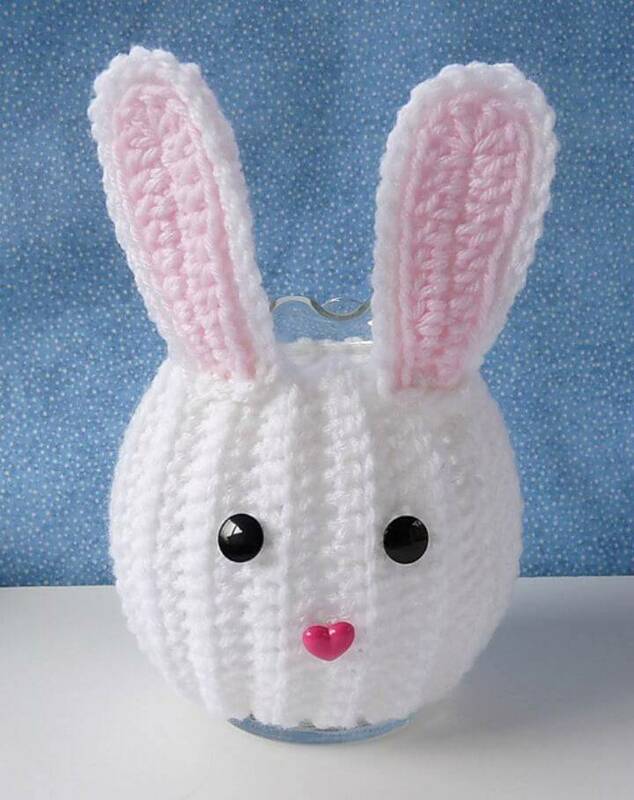 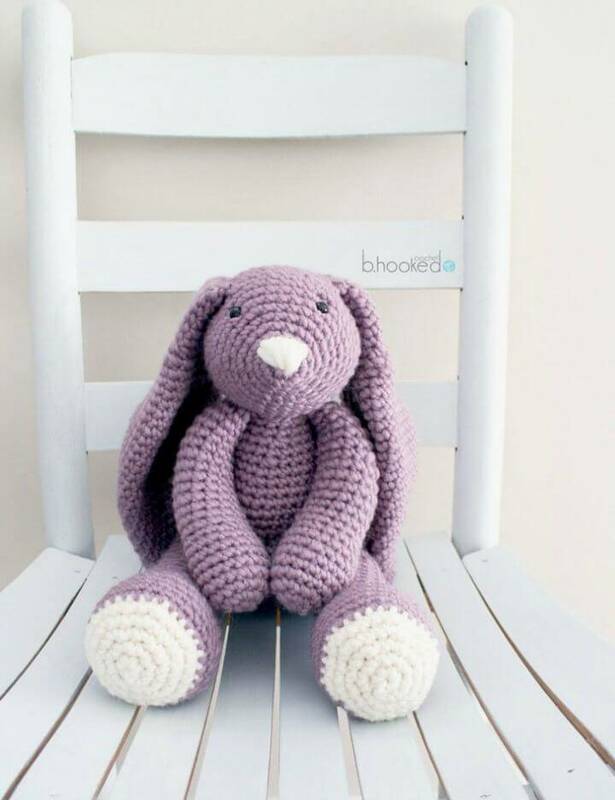 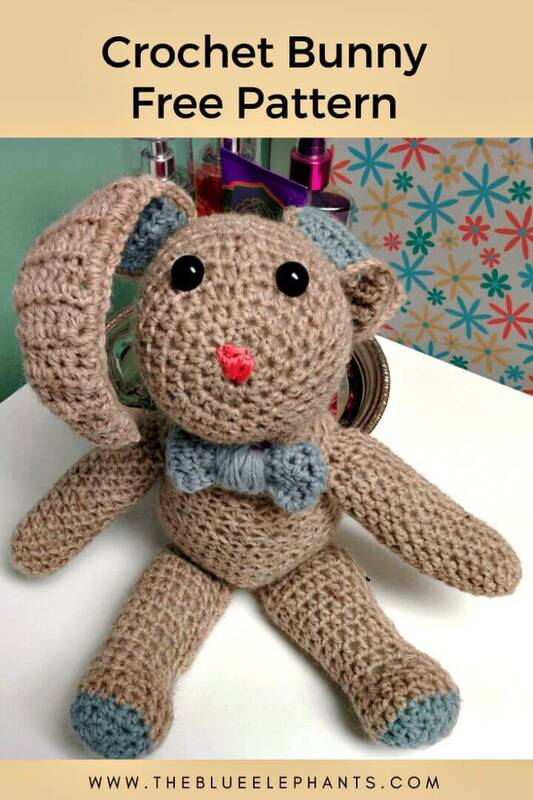 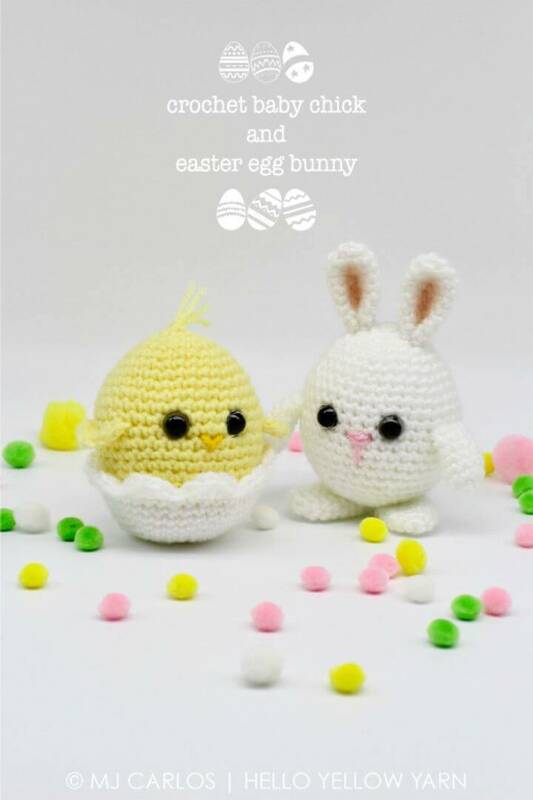 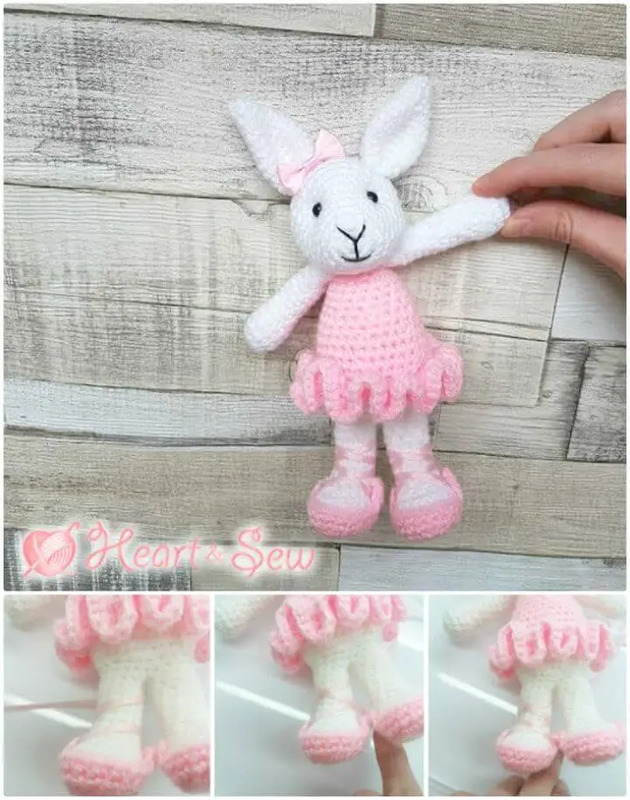 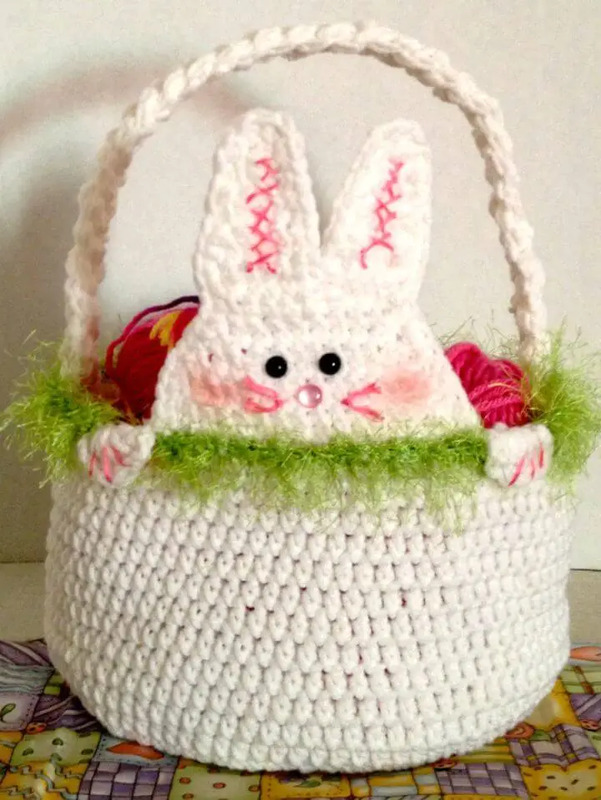 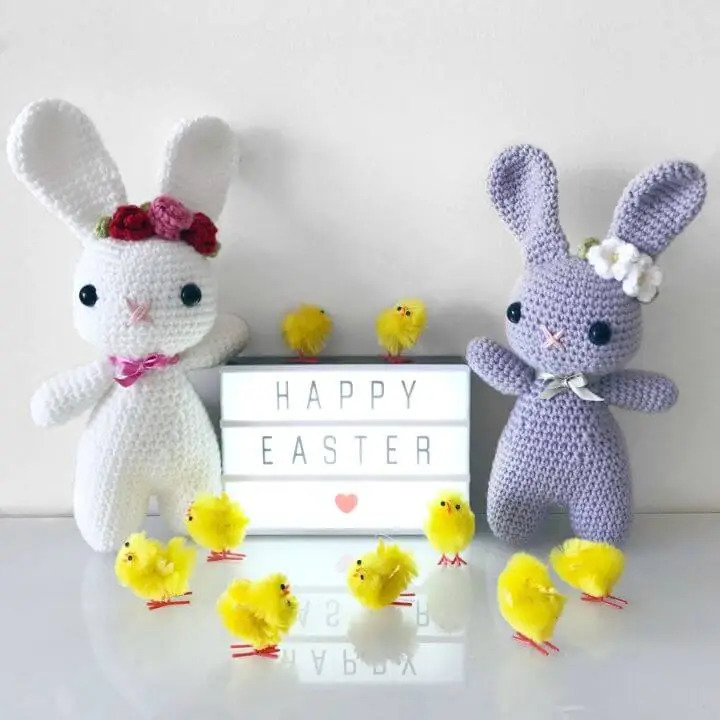 The weather is becoming a little warm and the Easter is just around the corner, so crocheting some best bunny stuffed toys will be an amazing idea as they can be used to adorn your Easter gifts and also as a perfect decor to welcome the Easter! 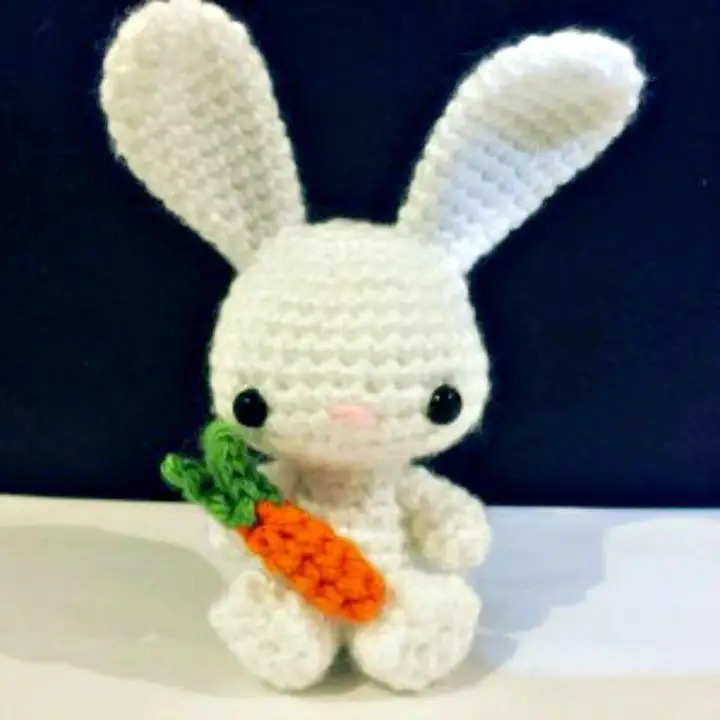 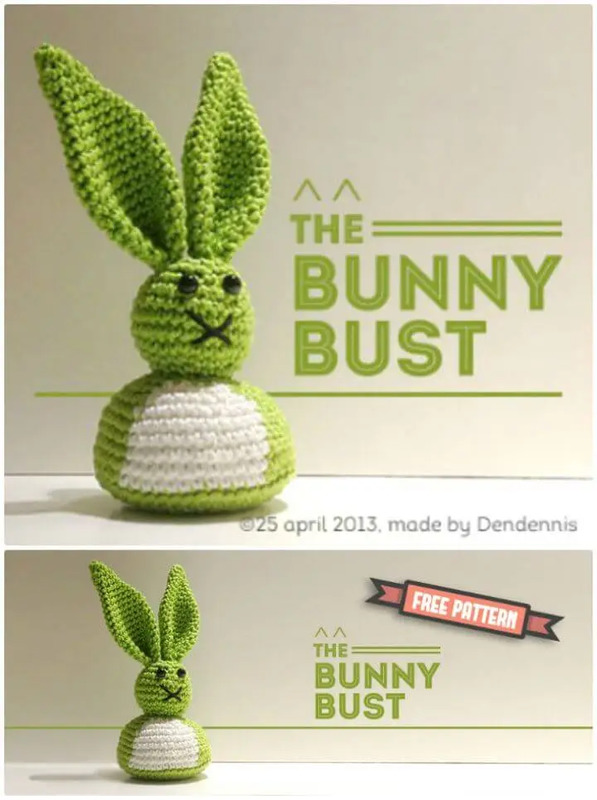 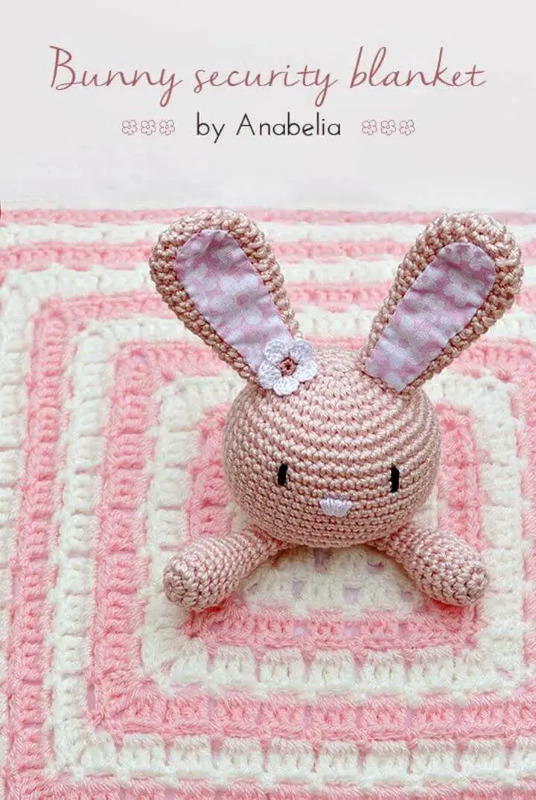 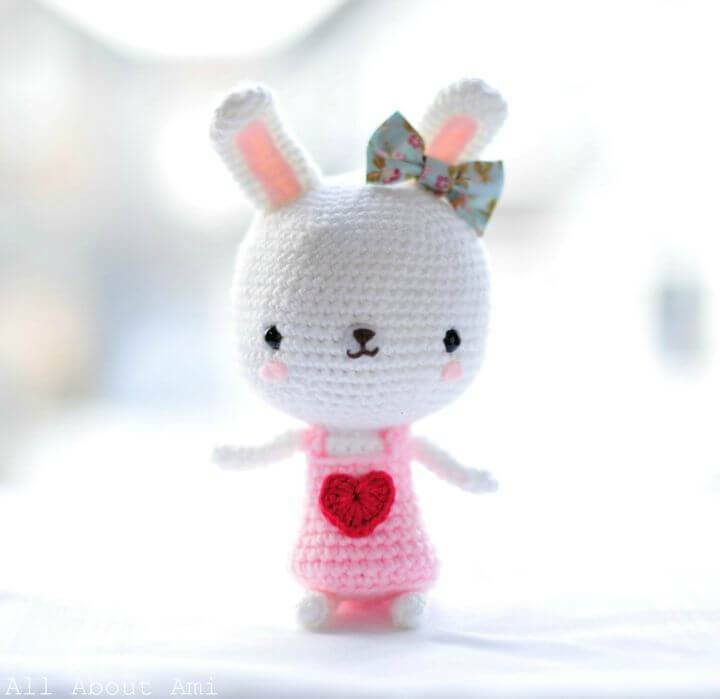 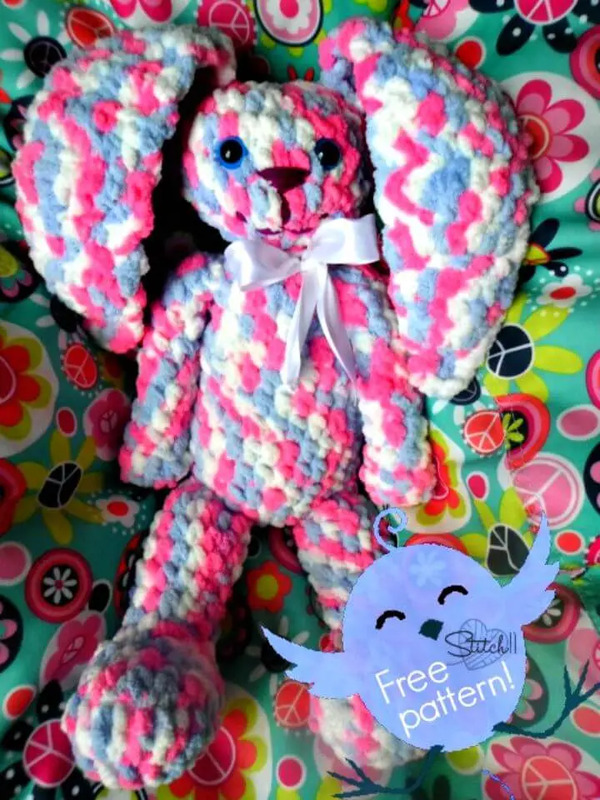 Check out here these 63 free Crochet Bunny Amigurumi Patterns that are sure to make you get with all the tricks of the trade to crochet a bunny of your choice! 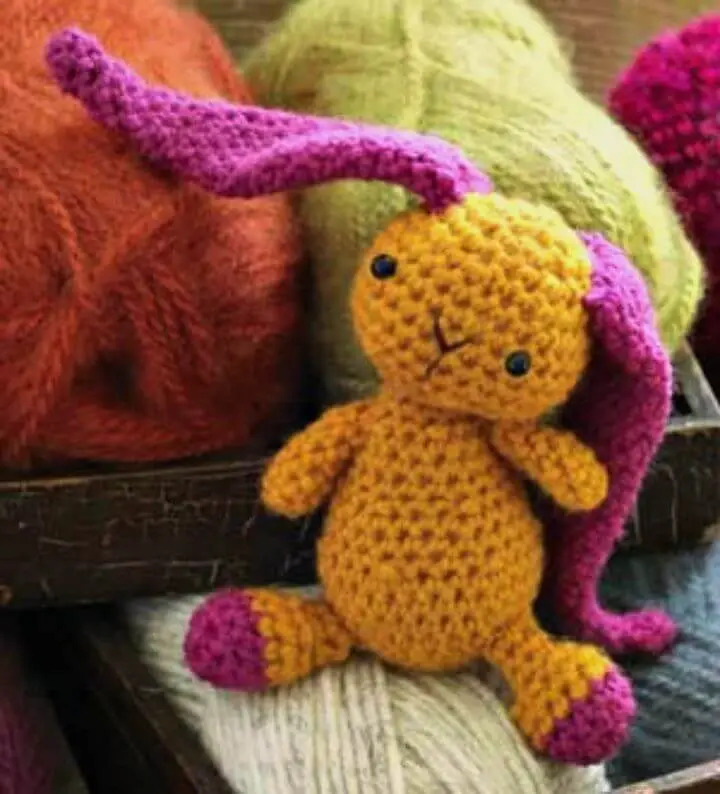 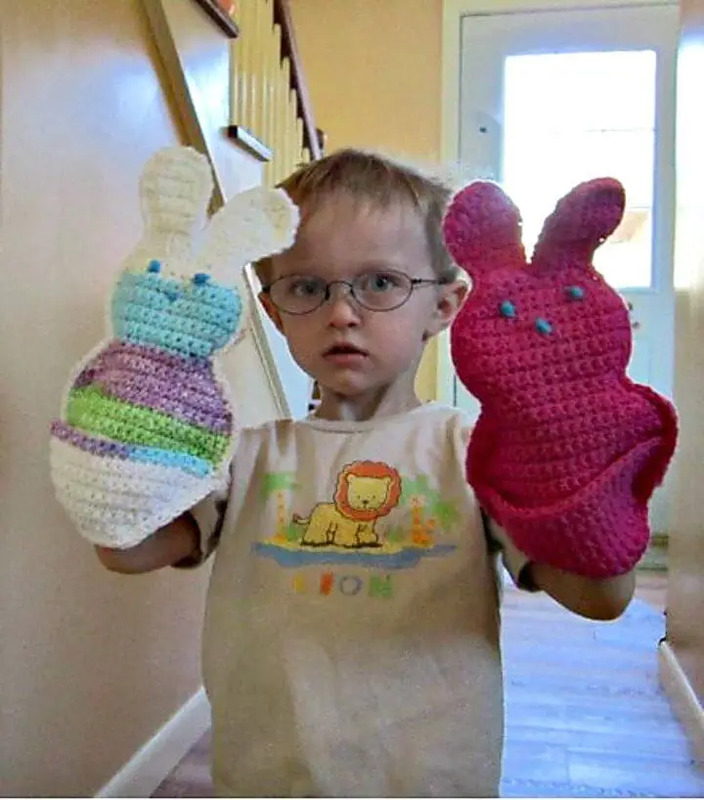 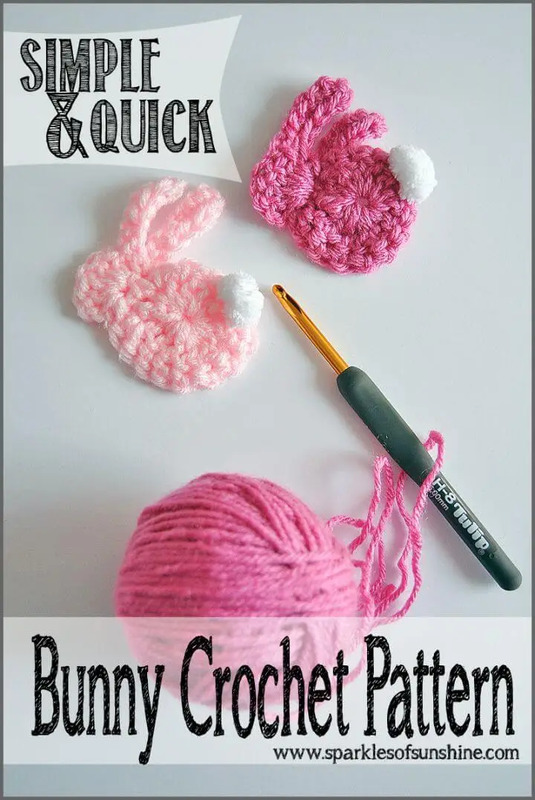 While crocheting any of these bunny patterns, you can just vary the size of amigurumi just by changing the hook size, by changing the yarn thickness and also by varying the tightness of the stitches! 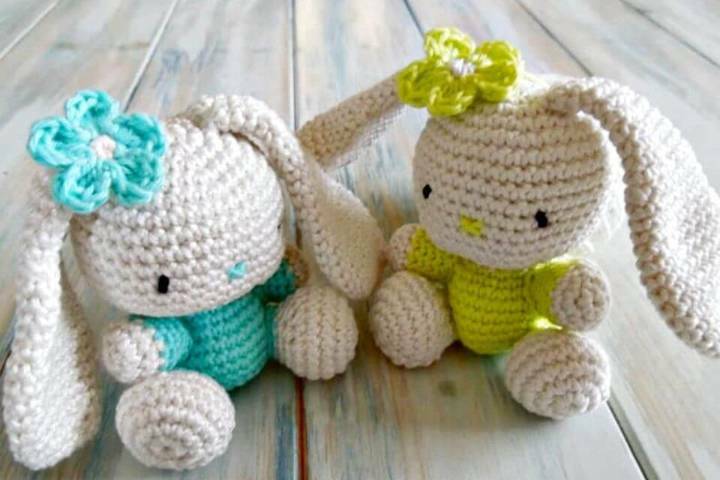 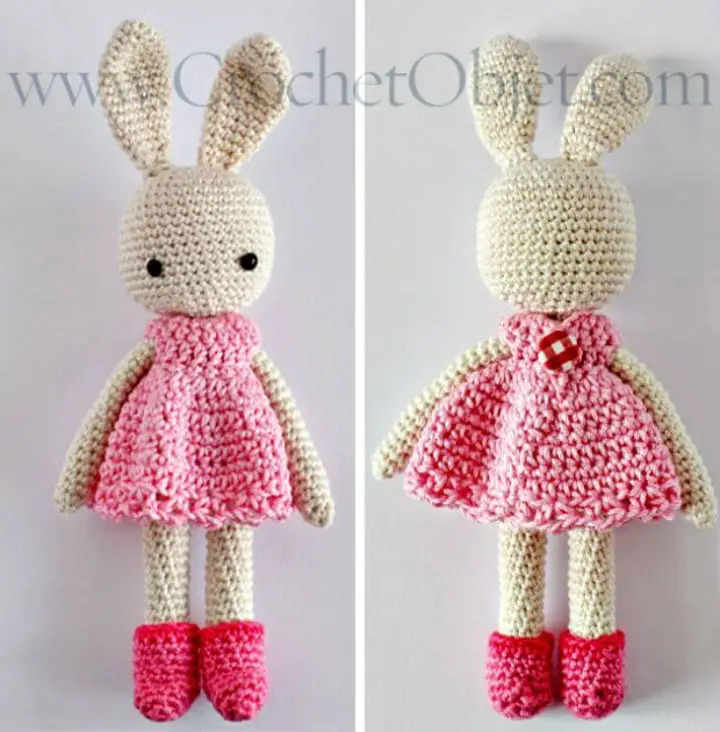 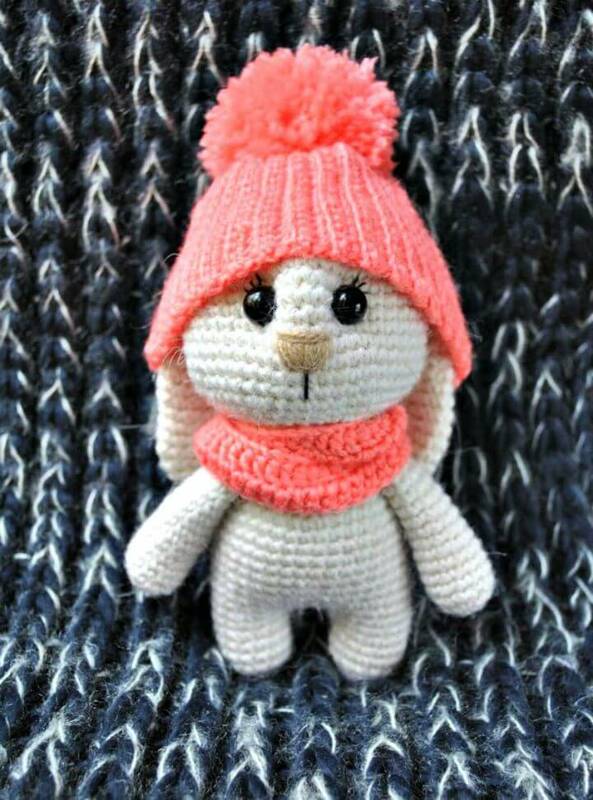 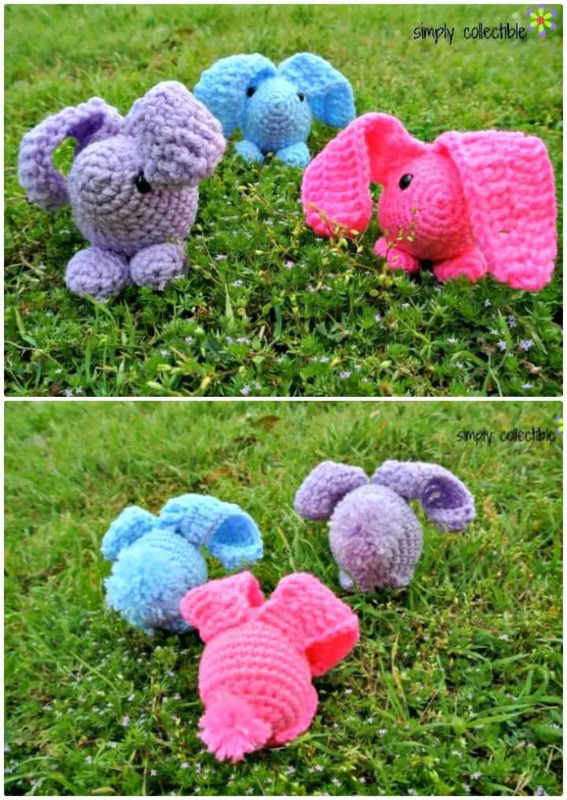 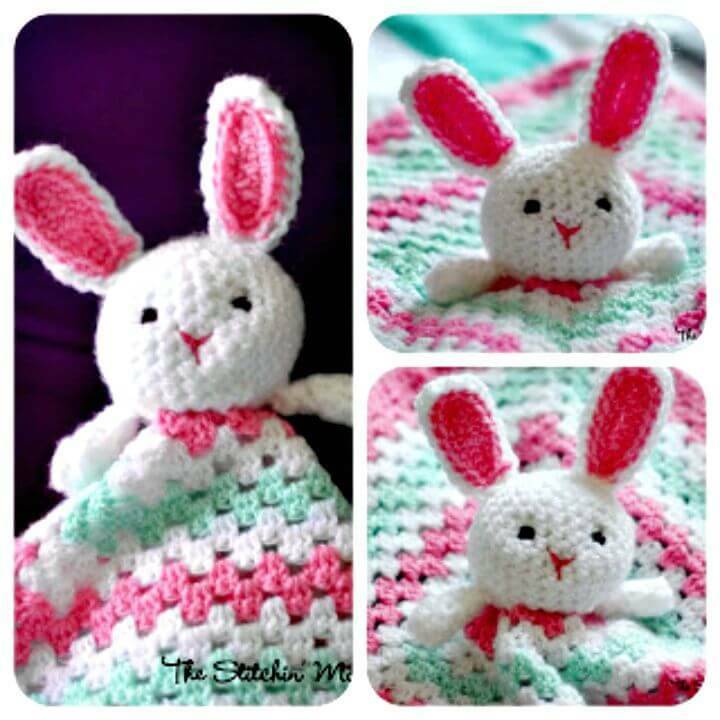 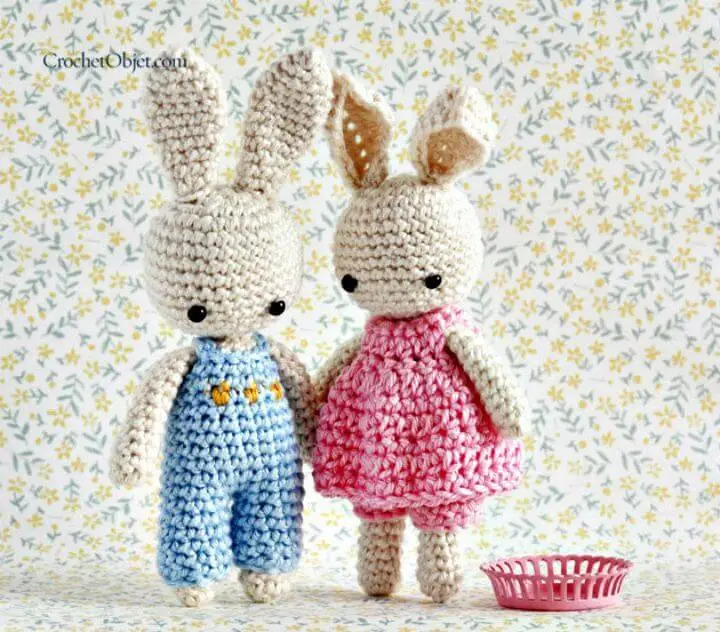 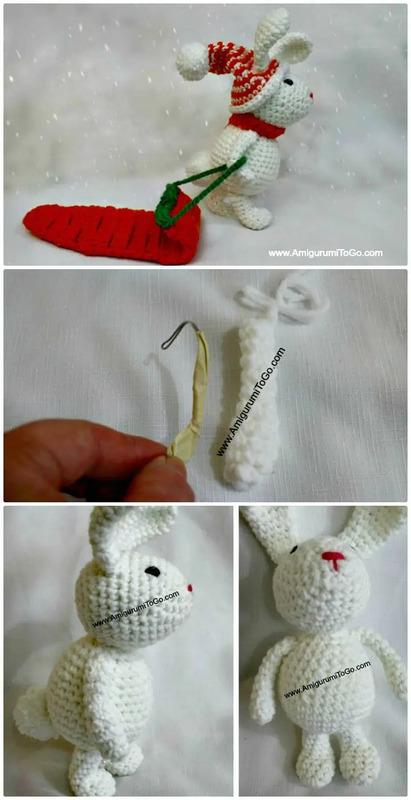 These free crochet amigurumi patterns and ideas will also open the whole bag of tricks for you that how you can add interesting details to your crochet bunnies! 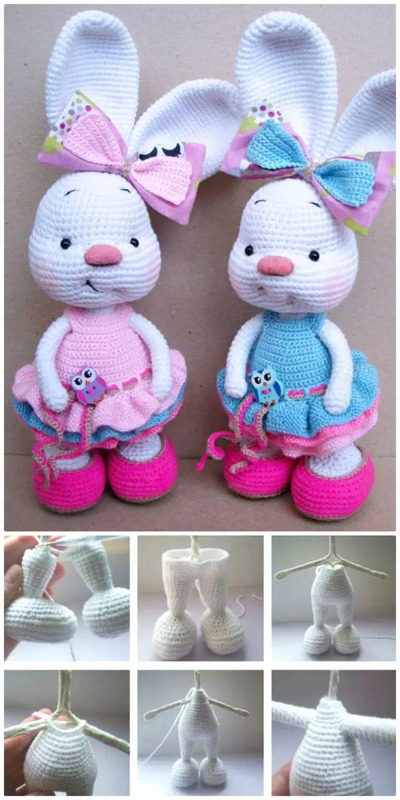 For example, you can also crochet bunnies in dress and with shoes and with hats! 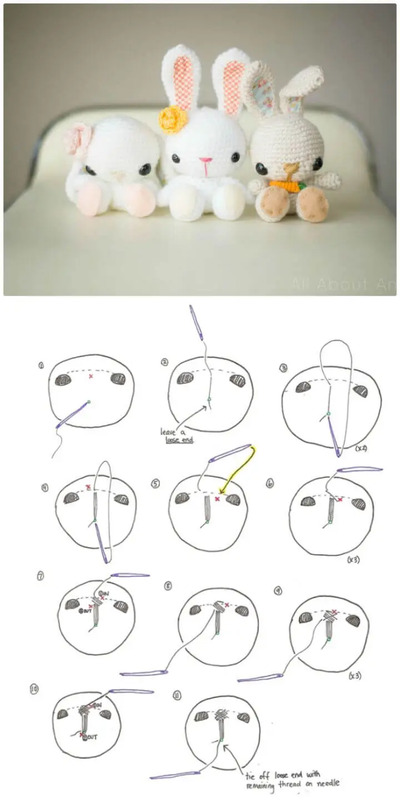 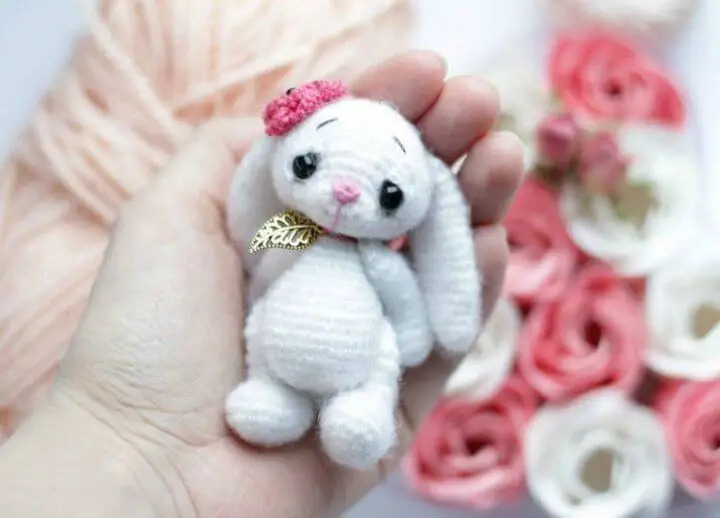 The list will also provide you the genius tips about how to go with custom embellishments to adorn the bunny plushies and how to vary the embellishments to vary the genre of the plushie! 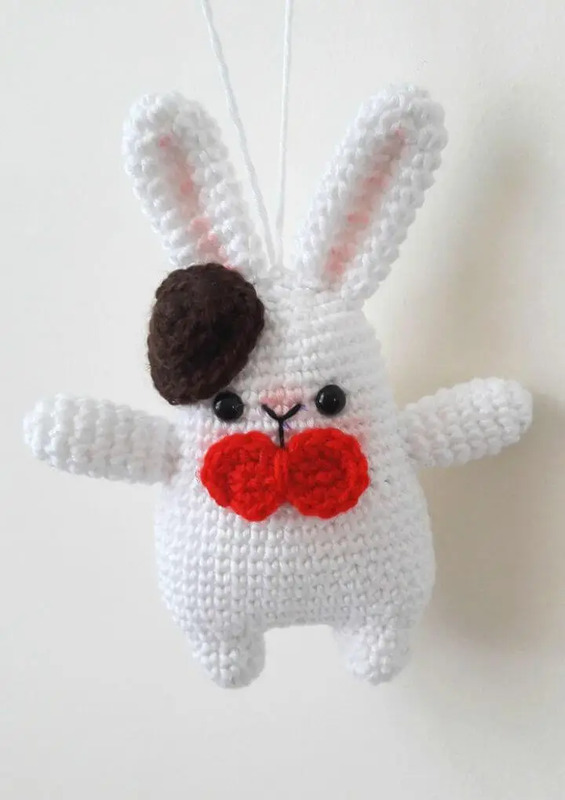 Furthermore, you can also go genius with your hook to give a custom favorite personality to your finally finished crochet amigurumi! 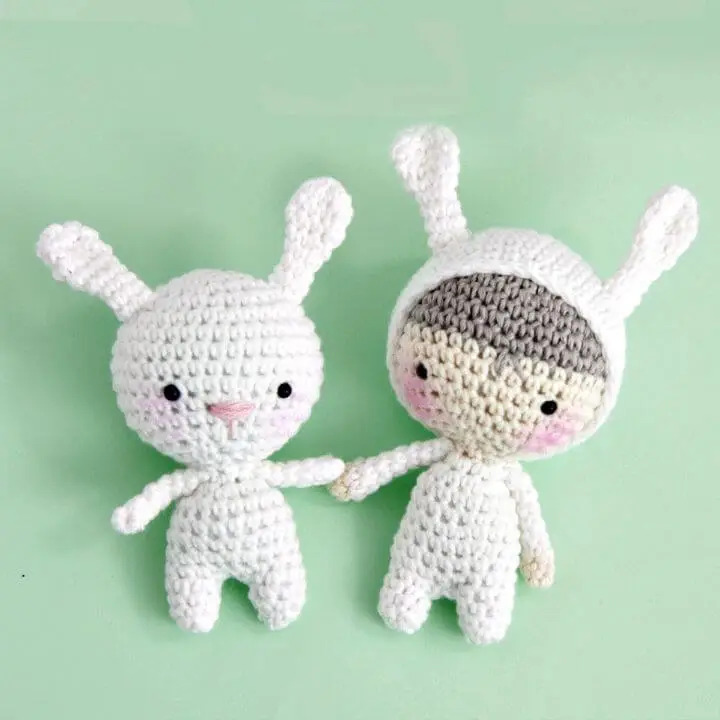 Some cool examples here are the cracker bunny and the friendly bunny! 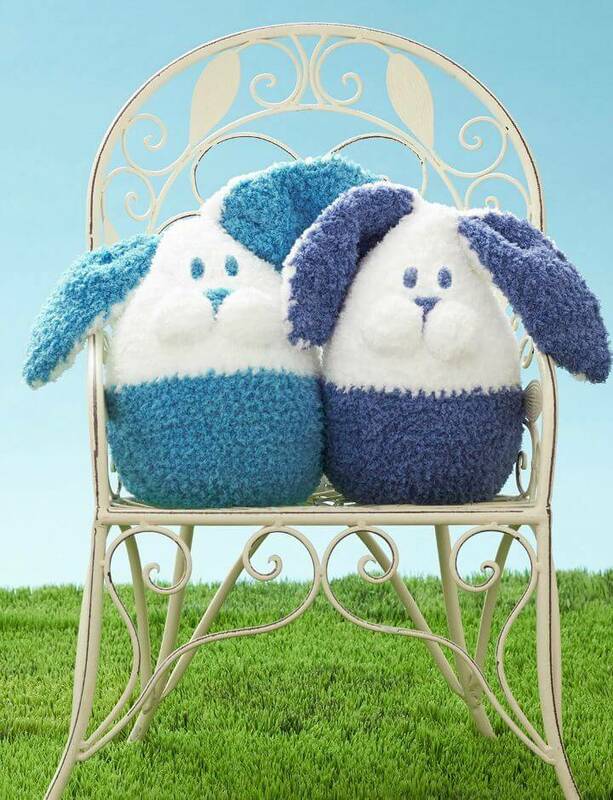 Also, create crochet egg bunnies that will super cute to your Easter gift baskets! 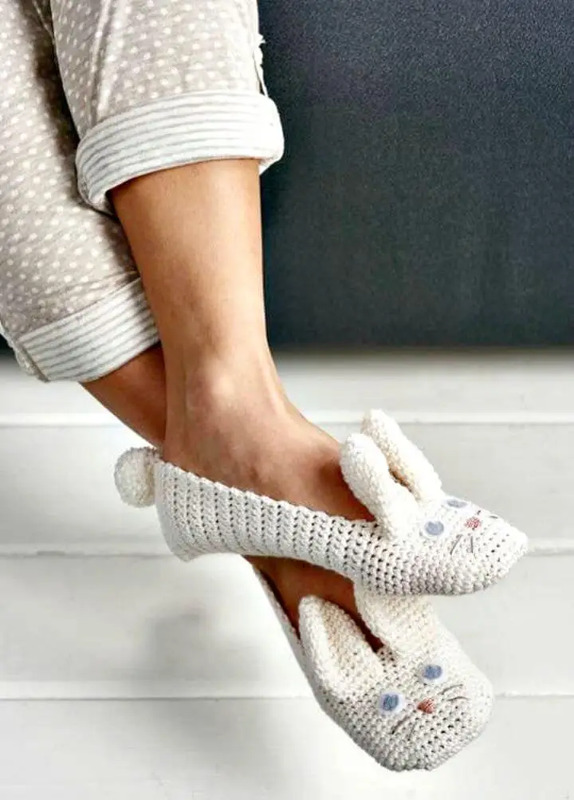 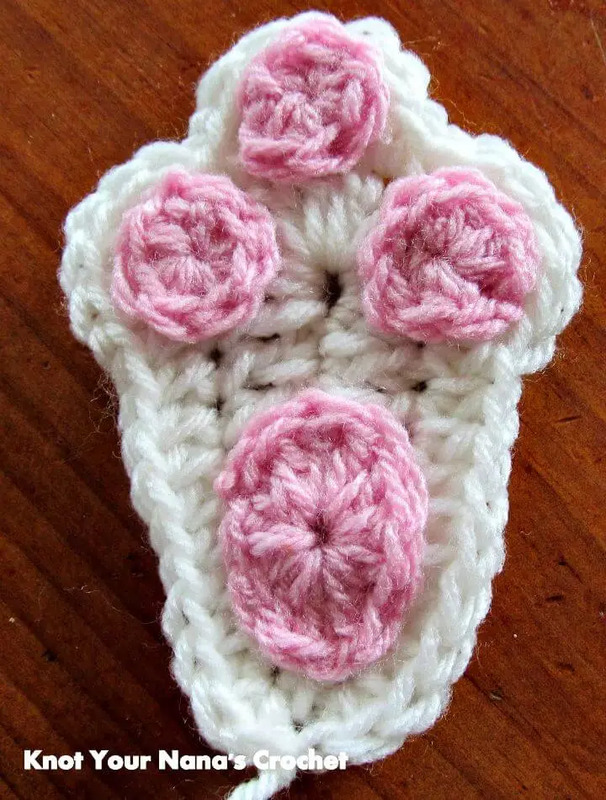 Crochet also super cute bunny booties for those soft tiny toes and also crochet a sweetheart bunny plushie that will express your love for someone special! 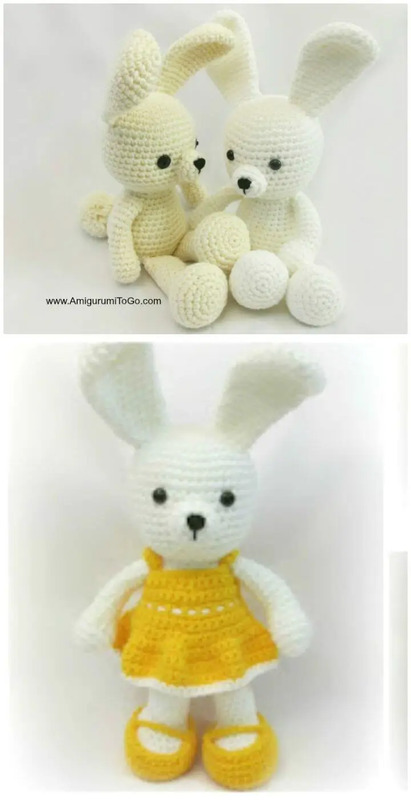 You will also love this Crochet Giraffe Amigurumi Patterns post for your kids. 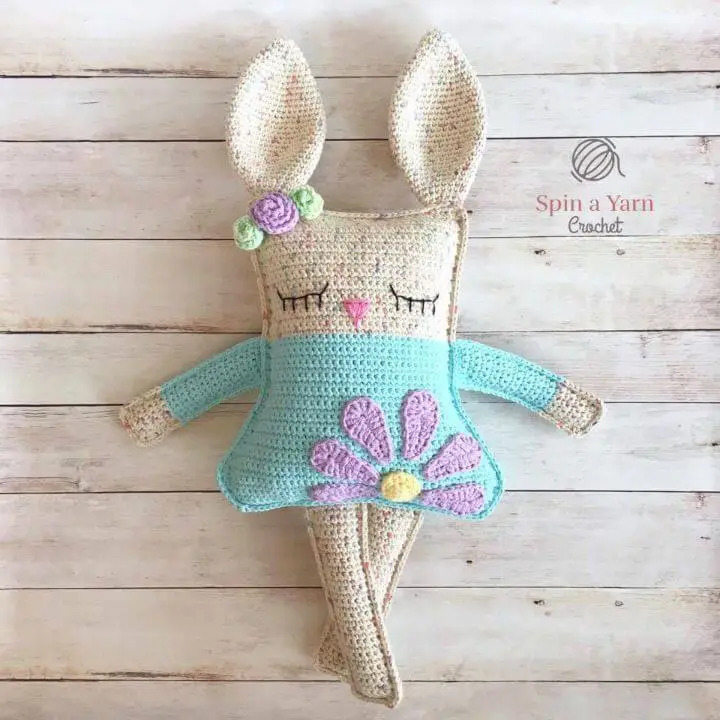 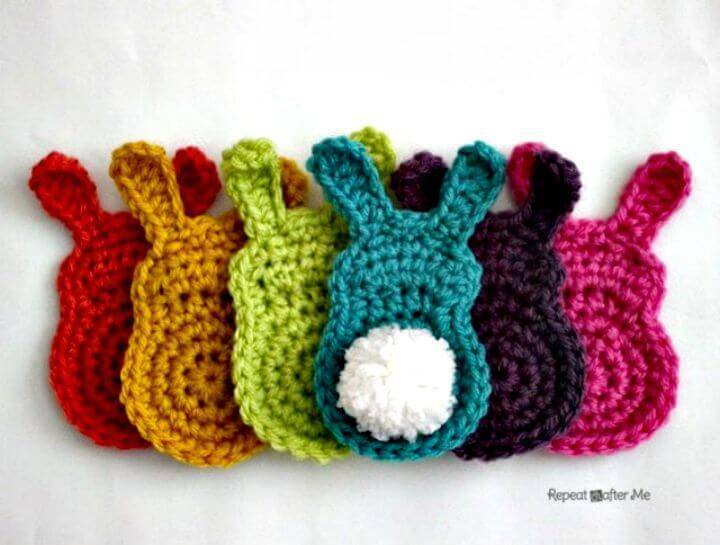 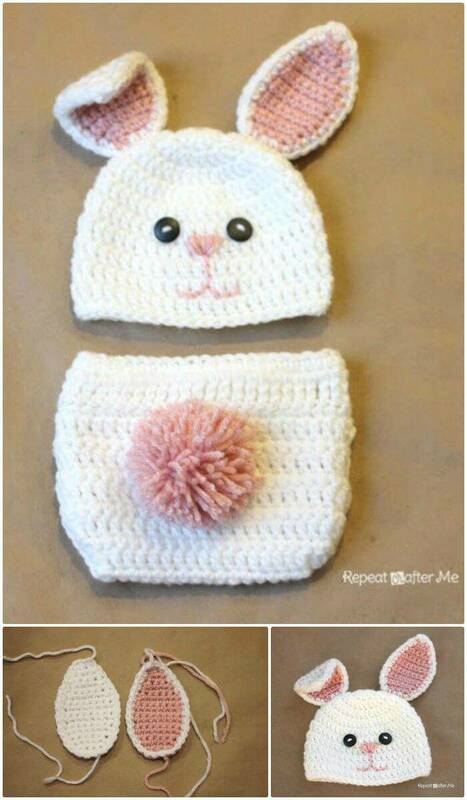 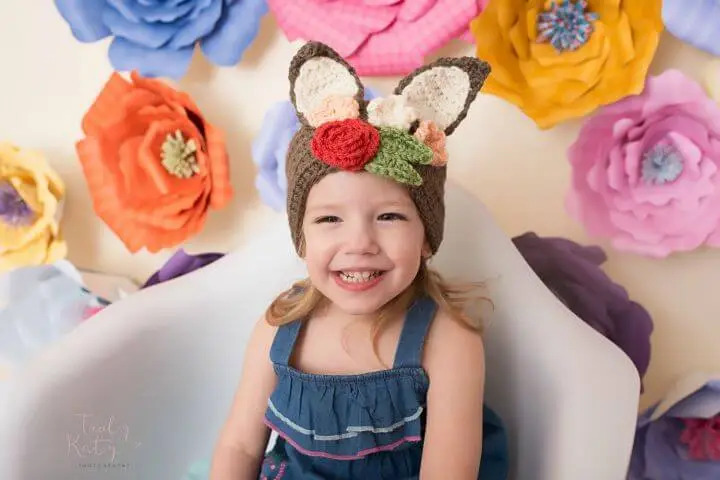 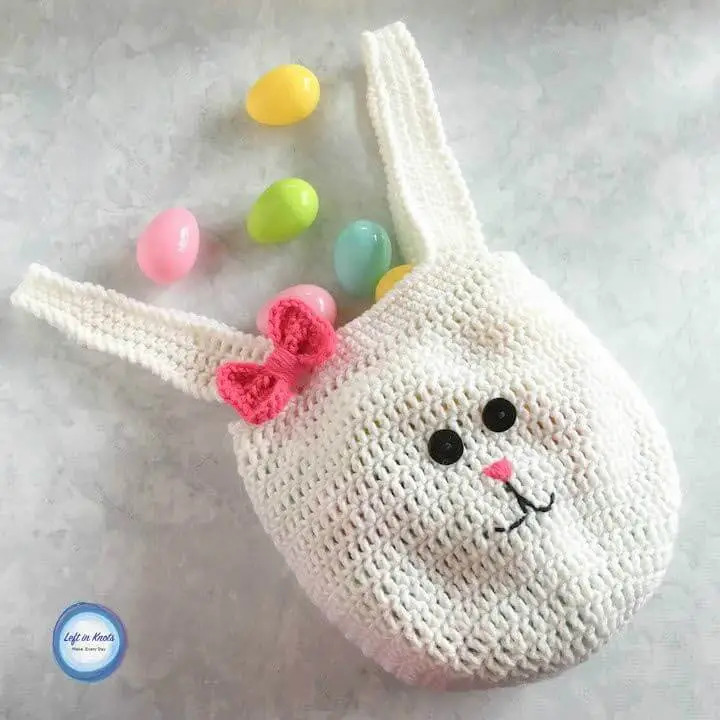 Just browse the whole collection to get also various other bunny patterns like the bunny applique patterns, bunny part props, bunny kids hats, bunny mug cozies, bunny lovey blanket, cute bunny theater and crochet baby booties! 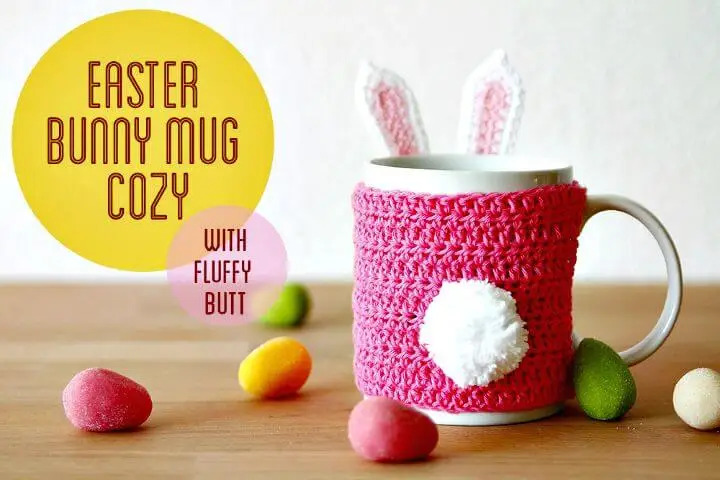 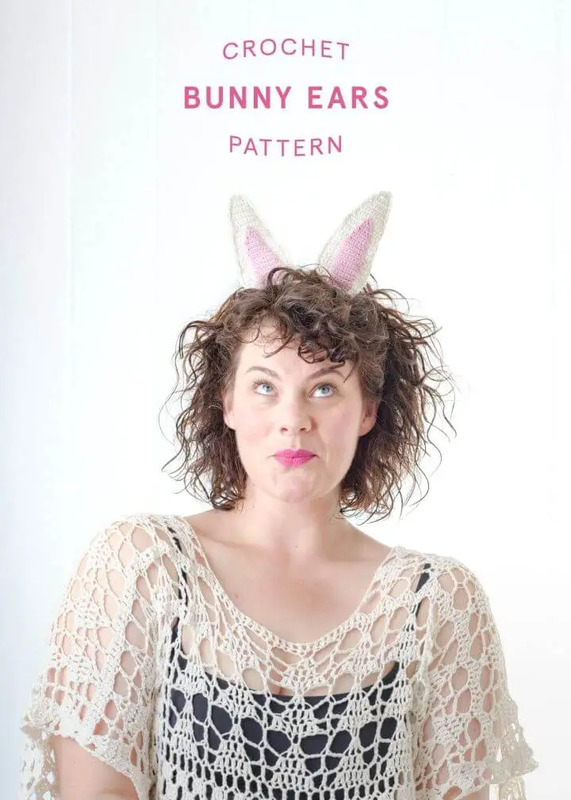 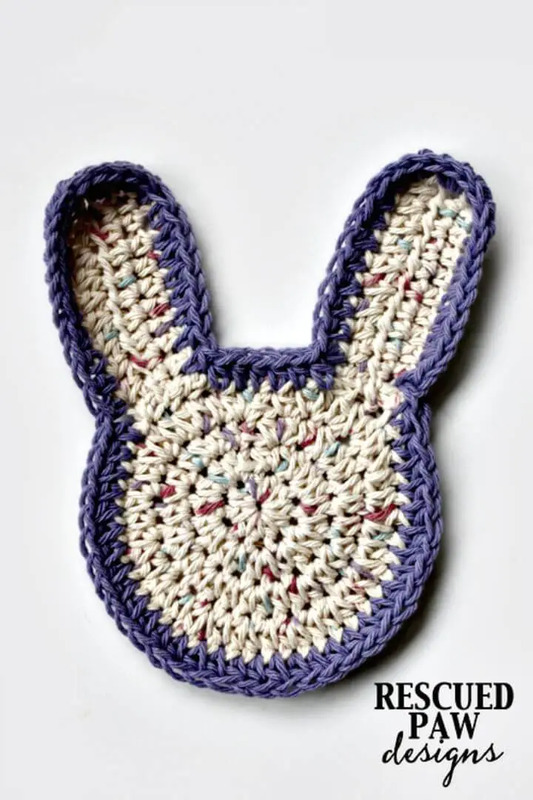 In short, the list will guide for every possible hack to incorporate bunnies to your home and life using your crochet hack! 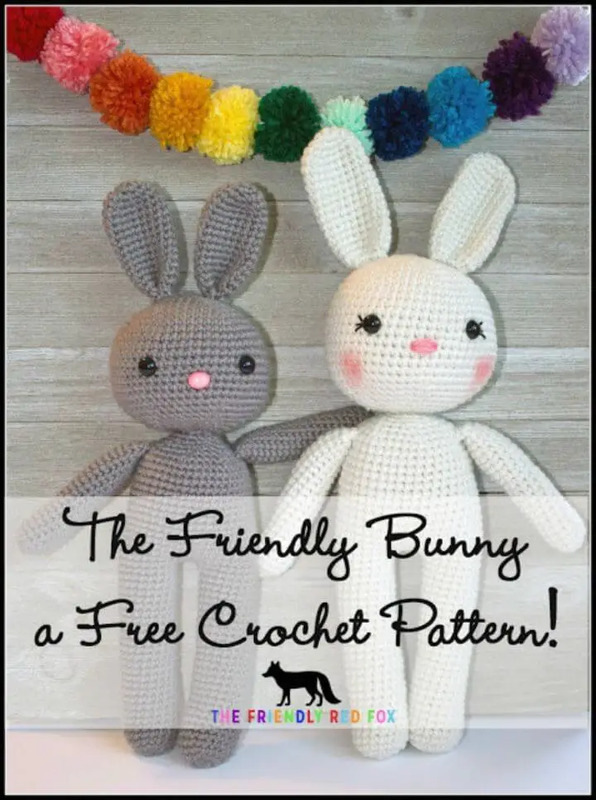 Check out the source links for respective free crochet patterns! 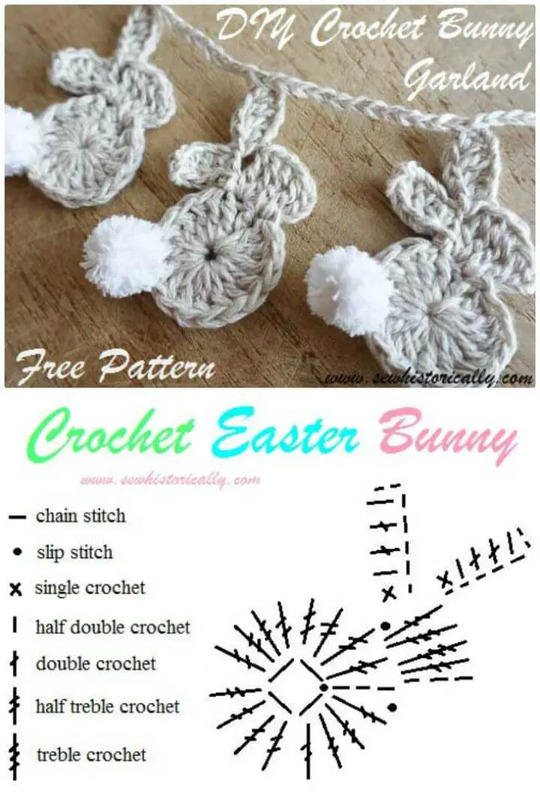 I can’t find this pattern following the link?? 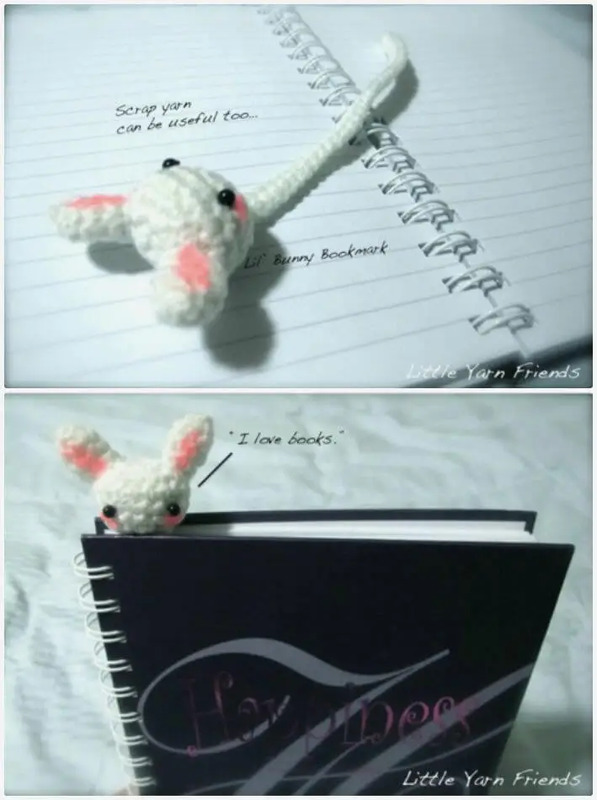 Have you got a direct link please? 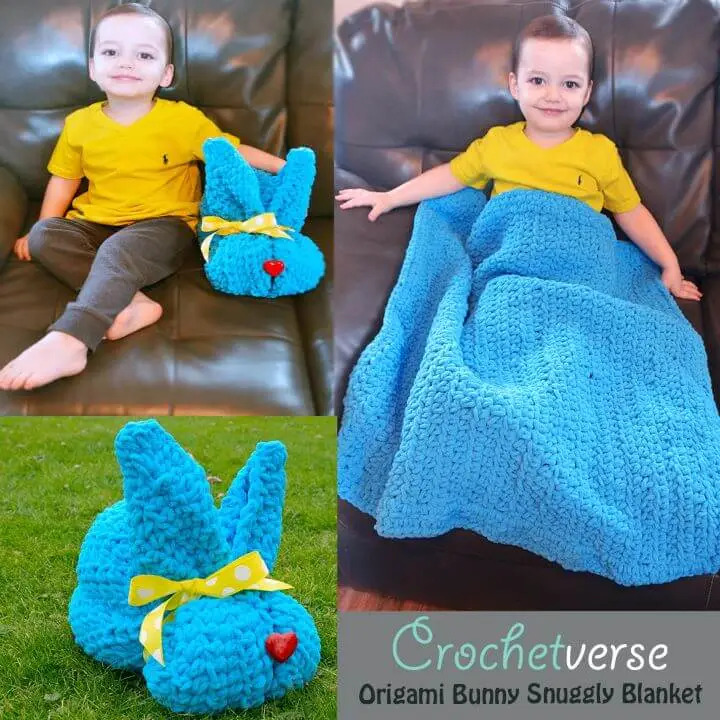 Thanks for your comment, I just check the link and researched over it for you to get the pattern link but It looks like the pattern has been deleted.